If you ask a football fan what’s his favourite game, he would definitely answer FIFA. There’s no wonder regarding the fact that the game comes with a gameplay that allows you to dive into the atmosphere of a real football championship. The great thing is that the game improved a lot over the years, which led it to represent a standard when it comes to sport-inspired products. As you might know, FIFA 19 was released on the 28th of September, 2018, and comes with better everything. Improved graphics, awesome soundtrack and unique gameplay features that will offer you an amazing experience. Are you not convinced yet? Take a look below and discover 7 reasons why you should play FIFA 19! When it comes to the previous version of the game, a taller player had more chances of winning in an aerial duel. But in FIFA 19 height is not such an important factor. Positing, jockeying and timing of the button press are crucial factors that will help you win this duel. The improvements allow you to send a lofted pass to a smaller attacker. Remember that the angle and overall timing are also important. Now it is your chance to dive deeper into the atmosphere with a new addition to the game. 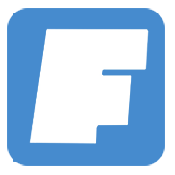 The developers added one of the biggest leagues to FIFA, Spain’s LaLiga Santander. Now, you can lead top Spanish clubs, play on over 16 stadiums, and have fun with more than 200 LaLiga players. This is an exciting feature because it allows you to play in “no rules mode” which means that you can personalize your game according to your preferences. You are able to turn off fouls, bookings, offsides and many others. Also, you can introduce a particular scoring method that allows heading, for example, to count as a goal. Music is important when it comes to creating a genuine experience. This year’s FIFA comes with an amazing selection of tracks. With songs from the world’s biggest artists such as Childish Gambino, Gorillaz or Logic, you are able to enjoy a great vibe. Also, EA acquired the rights to the tournament so you can hear the Champions League anthem tickle your ears while you prepare to play. Did you like the previous version of the game? Then, you will definitely love this one because it comes with some new characteristics that will make your gaming hours more interesting. With the Active Touch system, you can unleash a set of tricks, feints and many other skills that will improve your match. Also, with dynamic tactics, you are able to create the perfect strategy and surprise your opponent. The game has also other features such as timed finishing of 50/50 battles. 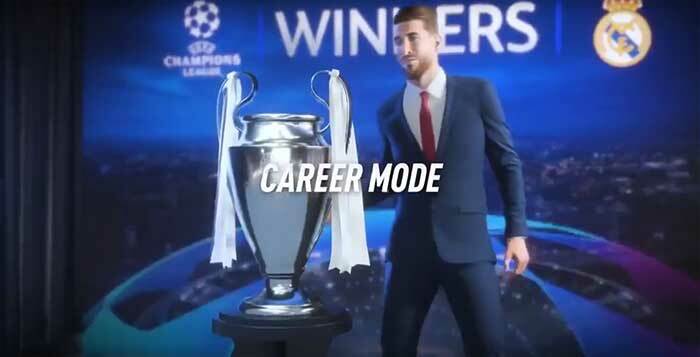 Now you are able to compete in the UEFA Champions League and lead your club to glory. The clubs in the career mode have dynamic sleeve badges, which reflect their achievements during the game. When a player is promoted or relegated, these change. Honour badges will appear when the club wins the Champions League five times. 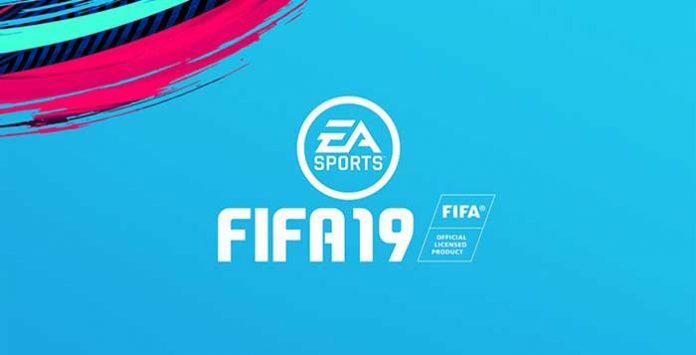 FIFA 19 means more than a football game it is even better than playing casino games. Thanks to the impressive visual design, new squads, great soundtrack and many updated features, you will be able to reflect your talents in the most entertaining way possible. Show your mates what you can do and enjoy your time to the fullest! Did you make up your mind? Are you ready to play one of the best sports games in the industry? Leave your second thoughts aside and launch the game!